Three from the Medievalists.net website this week with the first being "Four Myths about the Crusades" here. Also, check out "Crusading as a Knightly Deed" here. 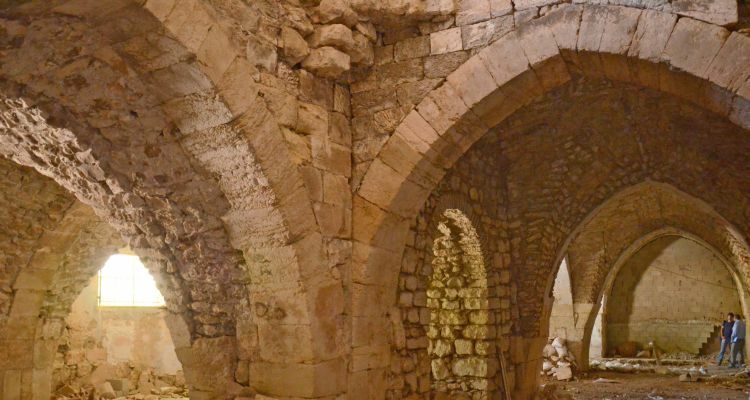 Finally, have a look at the "Crusader hospital discovered in Jerusalem" here.